Hi guys! 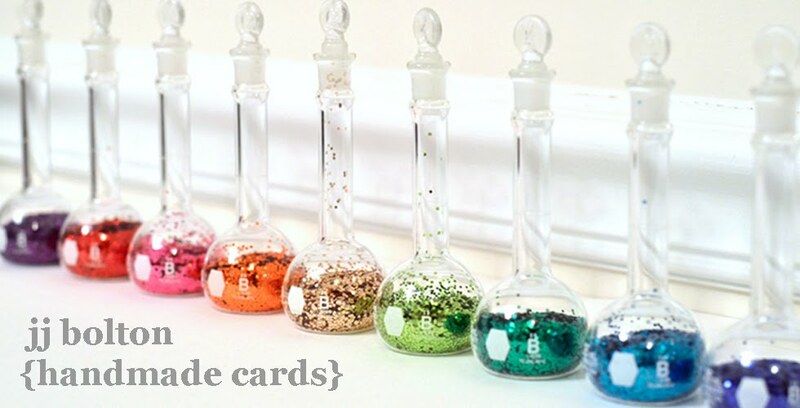 I've got two colorful cards today using some of my Avery Elle stash! This first card uses the Giraffe Balloon stamp set. 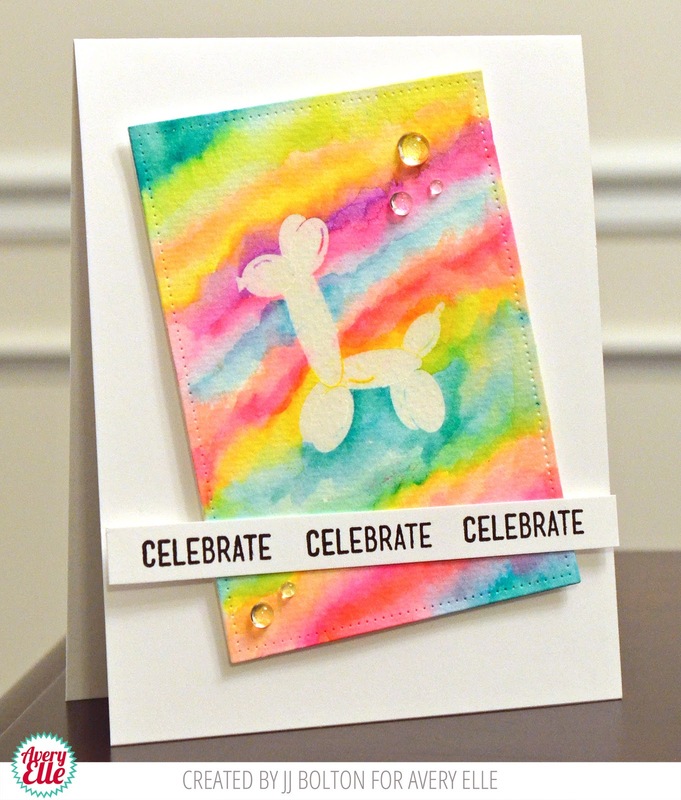 I stamped the balloon with Versamark and heat embossed it in clear onto watercolor paper. Then I used my Zig Watercolor pens and a water pen over the embossing. (Love the intense color of the pens) I cut down watercolored panel using the Double Pierced Rectangle dies because I wanted the clean white background around it. I finished it off with some acrylic raindrops. My second card uses the Stay Fresh set. I love me some pineapples! (I'm from Hawaii, what can I say?) But this time, I used the same watercolor pens to create a pink and teal version. The background is just the one "mahalo" stamp covered with some vellum. 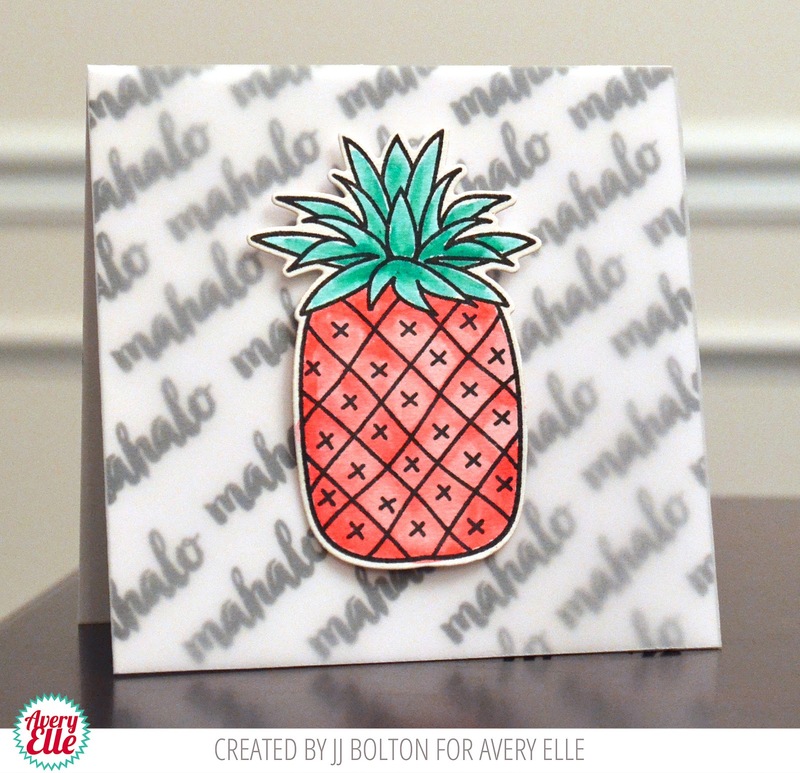 I really had fun using watercolors with my Avery Elle stamps today! Thank you SO much for stopping by! Love your pretty watercolor background, JJ. Don't know how I missed seeing these two fabulous cards! Beautiful water coloring on the first one, and I love the color combo on your pineapple! You rock, JJ!! !